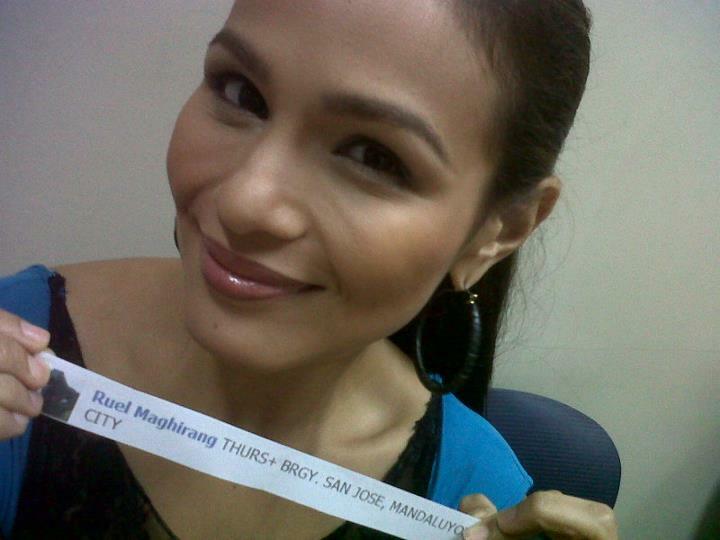 The lovely Iza Calzado with her Eat Bulaga family. I really think that she needs to pose on FHM Philippines cover. Don't you think so?